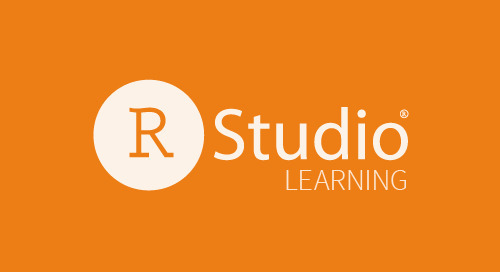 This webinar series, “RStudio Essentials,” is the perfect way to learn how to use the IDE to its fullest. Part 1 of 6 is about writing code in RStudio. This webinar series, “RStudio Essentials,” is the perfect way to learn how to use the IDE to its fullest. Part 3 of 6 is about writing packages in RStudio. This webinar series, “RStudio Essentials,” is the perfect way to learn how to use the IDE to its fullest. Part 4 of 6 is about managing projects in RStudio. This webinar series, “RStudio Essentials,” is the perfect way to learn how to use the IDE to its fullest. Part 5 of 6 is about using Github in RStudio. 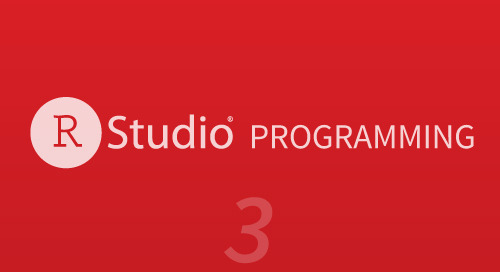 This webinar series, “RStudio Essentials,” is the perfect way to learn how to use the IDE to its fullest. 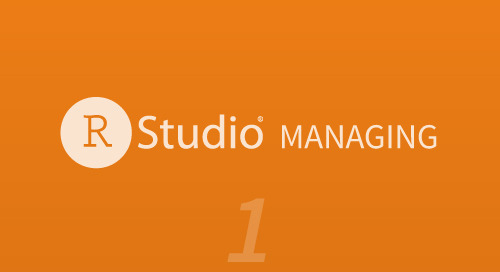 Part 6 of 6 is about managing packages in RStudio. 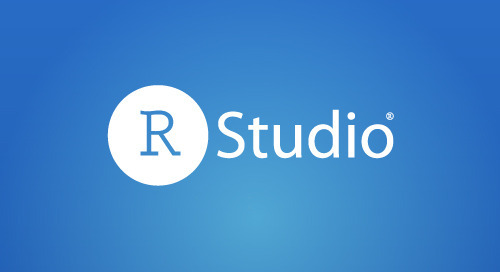 RStudio Server Pro has a whole new set of features designed to help you and your team work better and faster together. This powerful feature enables anyone who can write R code to customize RStudio for their own work. How to profile and optimize code using profvis, a new package for exploring profiling data. Easy ways to collect different types of data from the web with R.
The RStudio IDE is the most popular integrated development environment for R.
This cheat sheet provides a tour of the Shiny package and explains how to build and customize an interactive app. R Markdown is an authoring format that makes it easy to write reusable reports with R.
The Data Import cheat sheet reminds you how to read in flat files with http://readr.tidyverse.org/, work with the results as tibbles, and reshape messy data with tidyr.